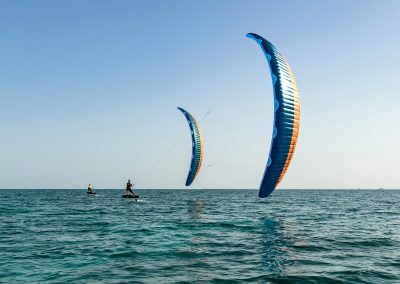 L’aile la plus performante de Flysurfer à ce jour ! 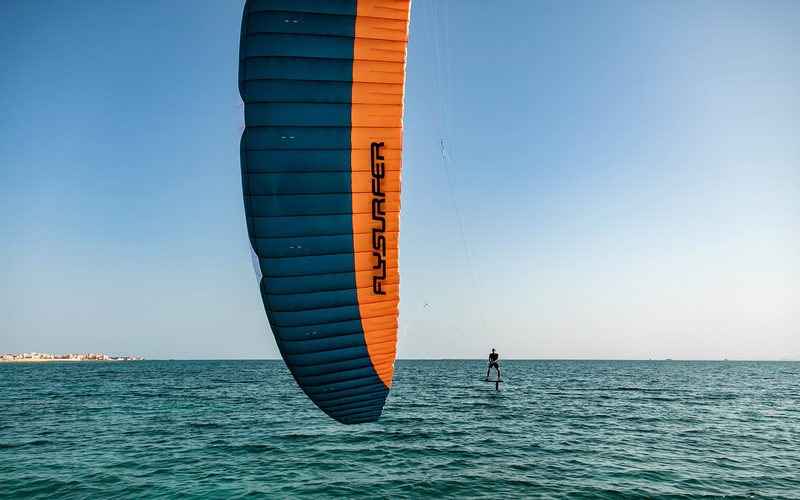 The SONIC RACE shows FLYSURFER’s full commitment to kite racing. We are continually improving performance with each new model – striving for the highest speeds and the best angles on the course. 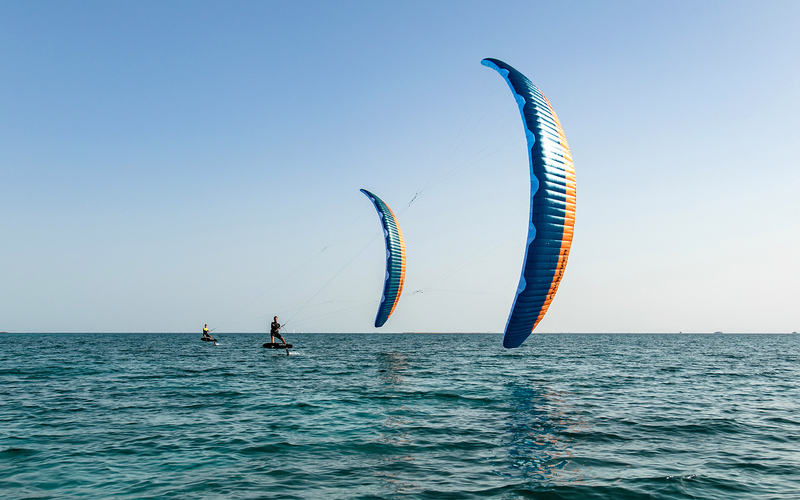 The kite is highly efficient, powerful and aggressive – perfect for the fastest riders. he first things that come to mind, when I think about the SONIC Race: Power! Acceleration! Control! 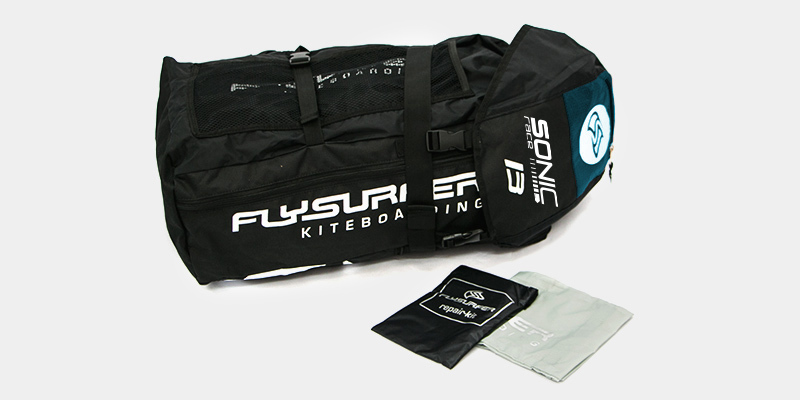 At FLYSURFER Kiteboarding, we made weight reduction one of the important development goals for the SONIC Race. 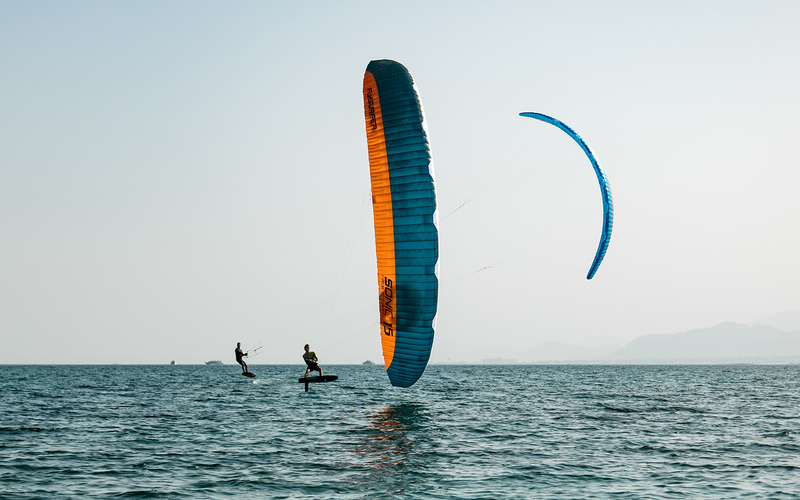 The new X-Light Fabric has the best qualities for maximum performance and impressive longevity. 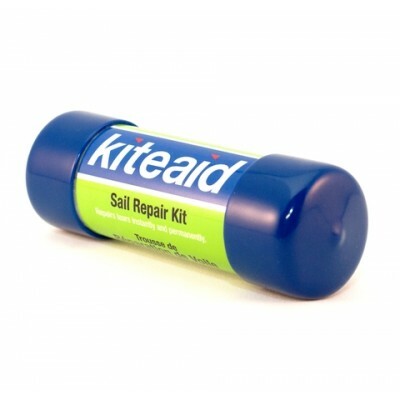 The incredibly lightweight (32g / m²) double-ripstop material is highly tear-resistant as well as airtight, and provides an extremely smooth sail. 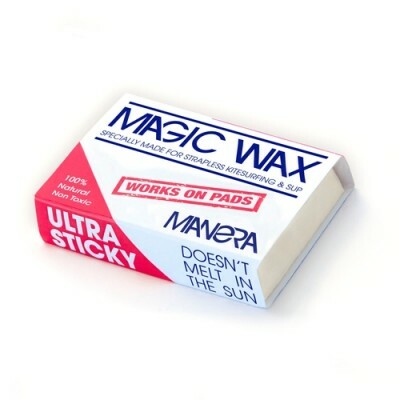 The X-Light cloth underlines our philosophy of sustainability. You can trust the X-Light Fabric – built into your SONIC Race – to help you reach your best performance every season. 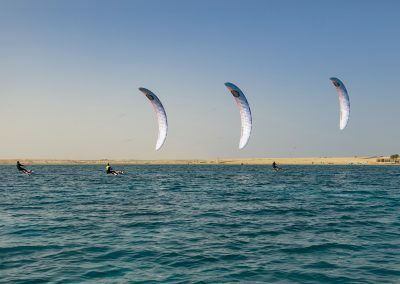 The next generation in race-kite development. 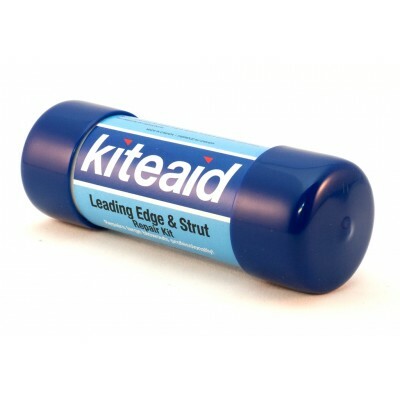 The 3-level bridle design dramatically reduces the number of lines and the associated resistance by an incredible 30%. 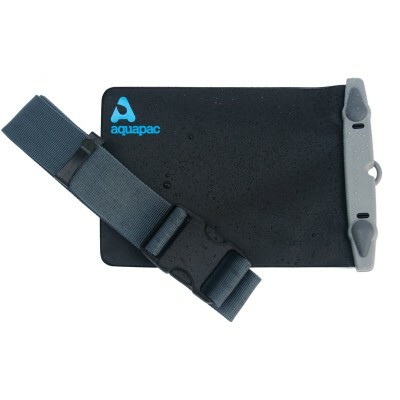 The fully-spliced, uncoated Dyneema SK99 lines are the perfect choice for this application. 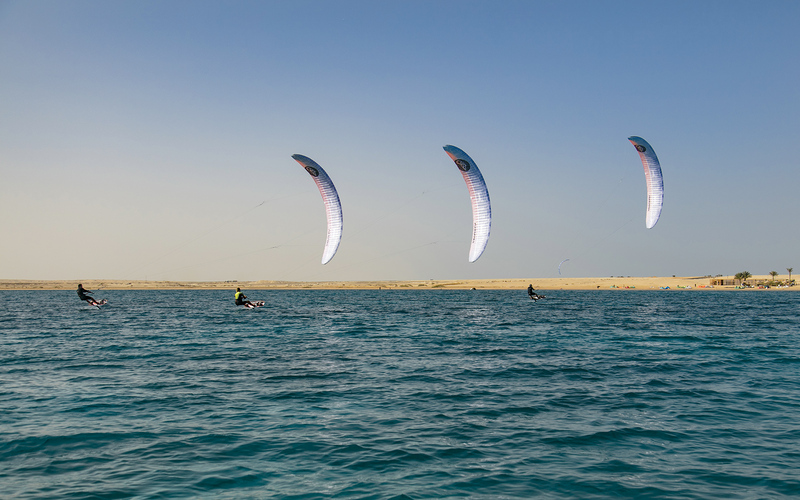 The result: the best angles at maximum speed on every course. The SONIC Race cuts cleanly through the air. 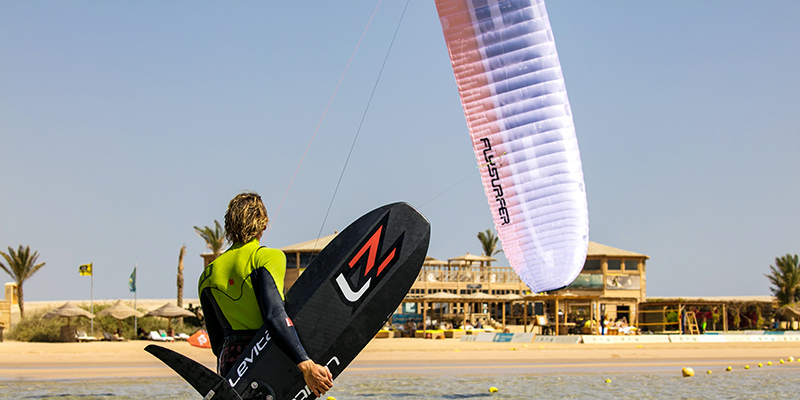 Our FLYSURFER Kiteboarding athletes worked hard with the R&D race specialist Benni Bölli on the fine tuning of the kites. 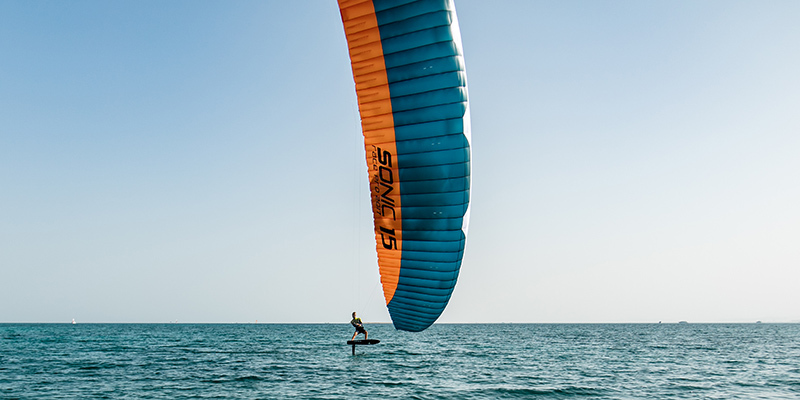 The sleek SONIC Race is constructed using the shortest flying lines (from 12-17m, depending on the size), to allow for the fastest maneuvers and kiting at the lowest angles. The highlight is the mixer, which can be adjusted by means of a new splice system. 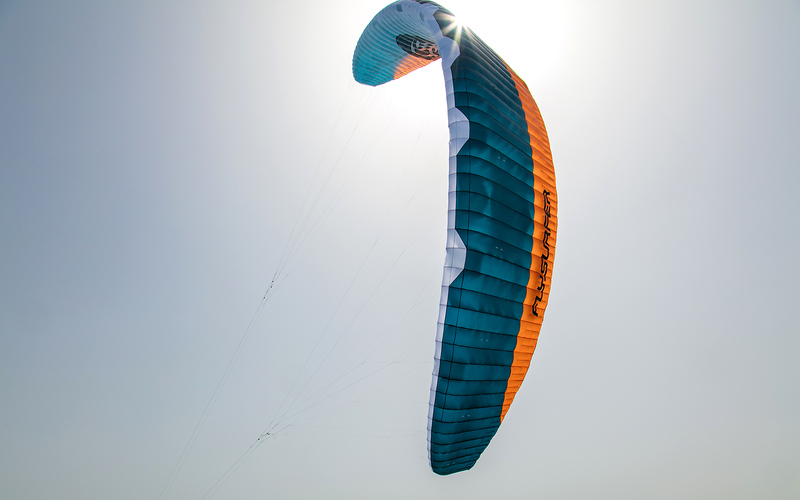 Due to the high aspect ratio of the kite, it is difficult to uniformly adjust the angle of attack. 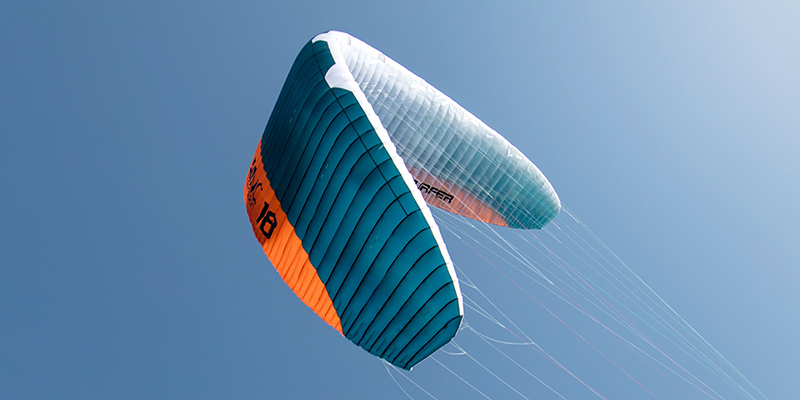 But the new mixer is a perfect match for the 3-Level Bridle Design, and changes the ratio evenly from the middle of the kite down to the tips while braking / depowering. 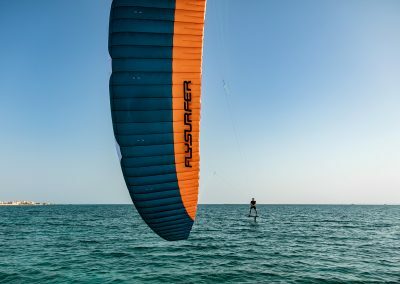 The system transfers power to the kite by means of three deflection pulleys – A1 with 8:1, B1 with 4:1 and B2 with 2:1 – creating a steady pathway that provides uncompromised maximum performance. 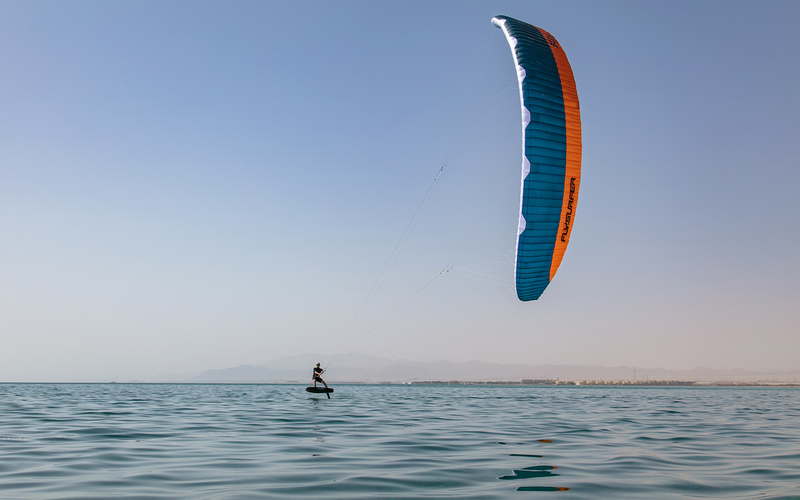 The SONIC RACE is imbued with our most cutting-edge technologies taken from both the kite and paragliding development. 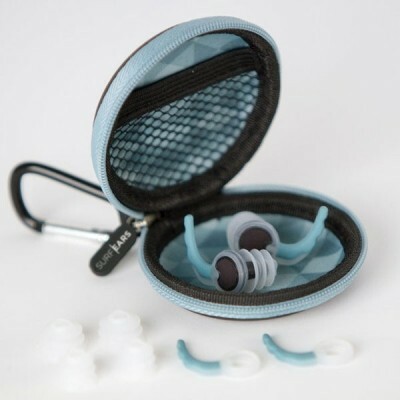 Proven features such as Cordwise Ballooning, Rigid Foil Technology, and Sharp Mini Ribs are integral parts of the design. 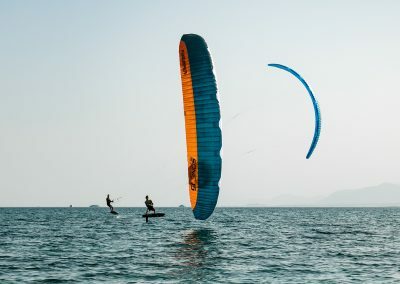 The heart of the kite is in its lightweight construction: the arc curve on the B-level allows the surface to be supported along the entire span by means of fewer lines while at the same time keeping the load evenly distributed. 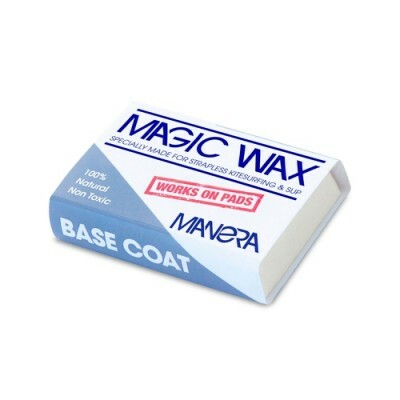 The X-Light fabric makes the construction stiffer and allows for an incredible maximum speed with full control in the most difficult conditions. The SONIC RACE is excluded from our 12-Month Free-Repair Warranty. 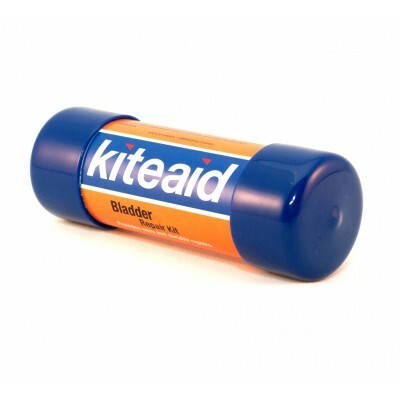 The drainage system is integrated in the entire trailing edge of the kite and terminates with 4cm long openings near the tips. 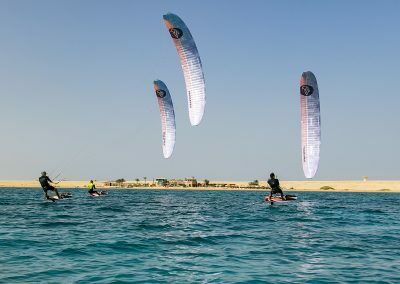 This drainage system allows water and sand to be drained automatically, without affecting the performance of the kite. This feature allows you to get back in the race quickly after a crash. 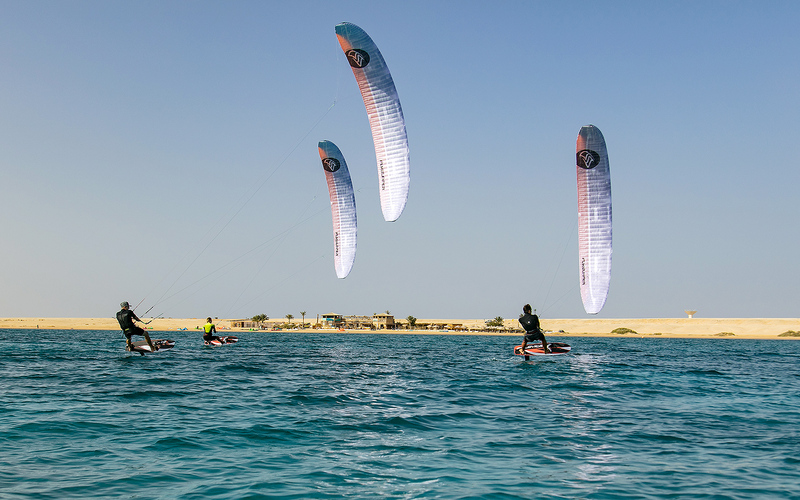 Take part in every official IKA – Formula Kite race event. 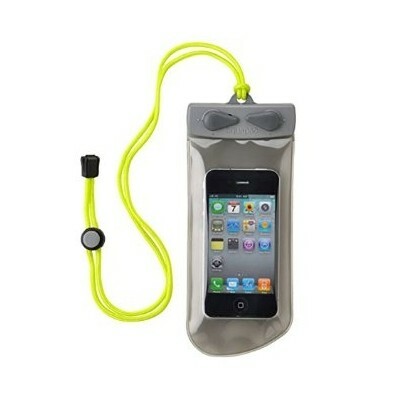 We have registered the SONIC RACE kite for every rider. 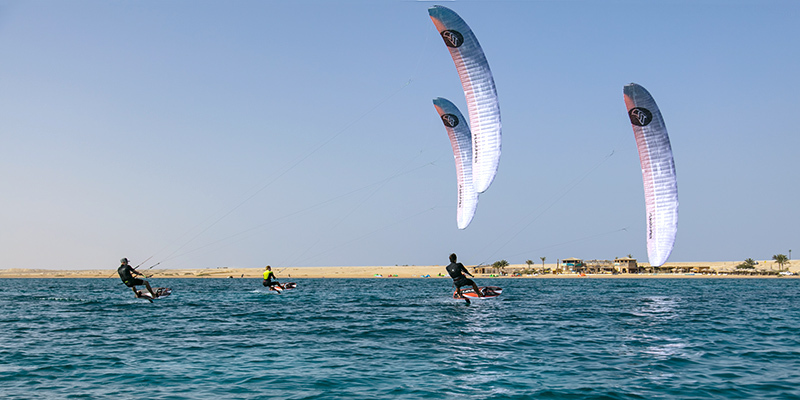 This means that your FLYSURFER SONIC RACE is already approved for every IKA race and you DO NOT need to apply for an additional IKA plaque ID. This was changed for the 2017 racing season. At FLYSURFER Kiteboarding – the proving ground for kiteboarding technology – the dedication to the kite-racing sport isn’t just for show. It’s a science. Pushing the SONIC RACE to the limit reflects the spirit of the brand, and all of the men and women who strive for victory. To strengthen our competitiveness and to lay the foundation for the success of our athletes, we are continuously investing in a great racing team and in research and development of our highest performance wing. 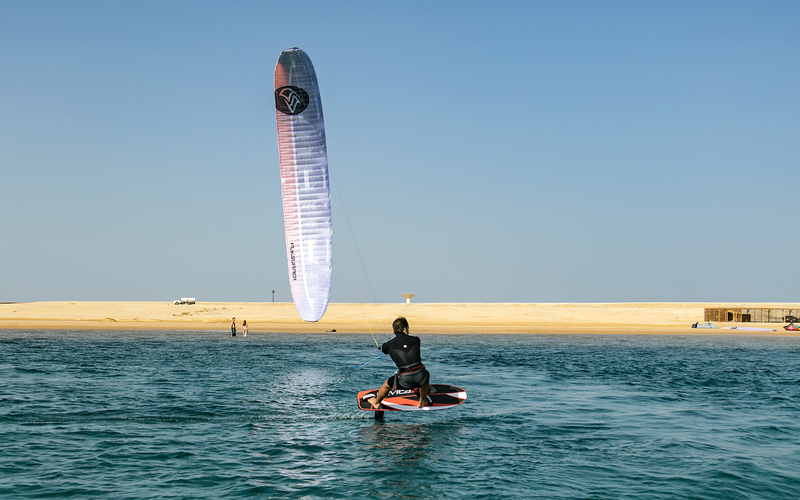 FLYSURFER SONIC RACE developer Benni Boelli supports our athletes during the pro tour season to continously improve the product. 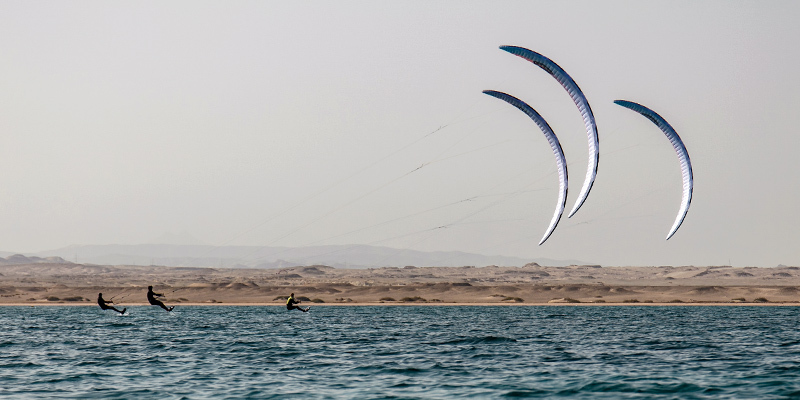 You directly benefit from years of great team work and our absolute passion for hydrofoil, snowkite and kitebuggy racing. The SONIC RACE lightweight construction is built upon our new X-Light fabric for maximum durability and highest stability. 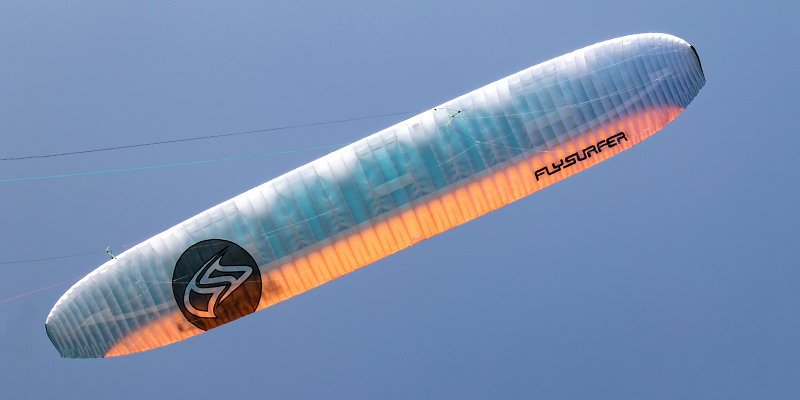 Our 3-Level Bridle Design and a total rework of the airfoil highly improves the aerodynamic efficiency; which results in stunning speeds with improved angles on all courses, and even better—almost unreal—lightwind abilities. 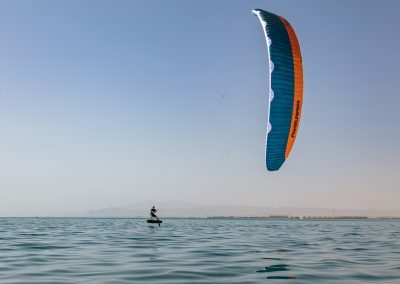 Designed on short flying lines and supported by rigid construction and a new mixer which provides reliably-quick manouvering of the wing, the SONIC RACE shows its strength in gusty winds and let you fully focus on your riding to win the toughest races. The SONIC RACE instantly shows that we made no compromises in performance… get excited by exceptional efficiency – the race is on! 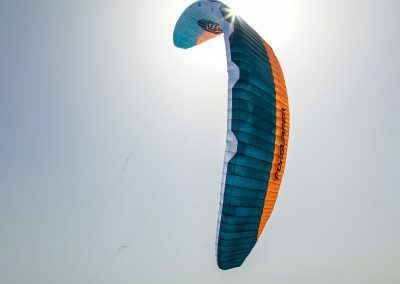 The SONIC RACE kites are excluded from 12 months Free-Repair Warranty.